Grounded in a report on EU funding for Elbit Systems, the letter notes that Elbit and other Israeli military and security companies are applying for participation in Horizon 2020. “EU support for Elbit and other companies would further risk contradicting the standards and policies of the EU and its member states”, says the group, including “The EU’s general commitment to upholding and promoting international law….and the EU’s own commitment not to fund dual technology”. 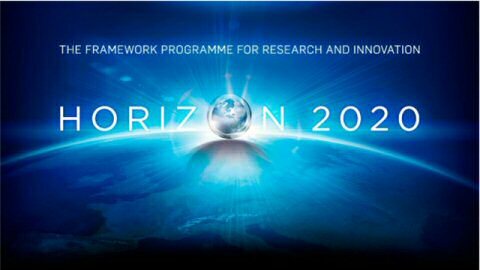 Israel signed Horizon 2020 in June of last year, becoming the only non-European country to be a full partner in the programme. The signature was made possible after the sides reached an agreement over guidelines which bar all funding for entities operating on land seized during the 1967 Middle East war. Israeli university heads lobbied the Israeli government to reach an understanding with the EU, stating that ‘great harm’ would come to Israeli universities and research should Israel not be a part of the Horizon 2020 programme. Under terms of the agreement, Israel may add an appendix stating its non-recognition of the aforementioned guidelines.